Educational materials are customized for any grade level from Kindergarten through High School AP Environmental Science. 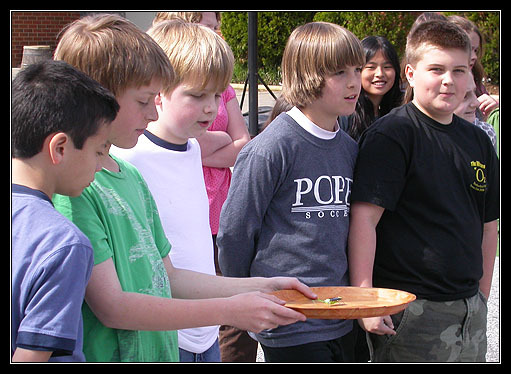 All the fun and educational value of a field trip, brought directly to your school! When available, a full-size hybrid Toyota Prius will be brought to the school. Students will learn how the hybrid engine allows this car to go 60 miles on one gallon of gas. 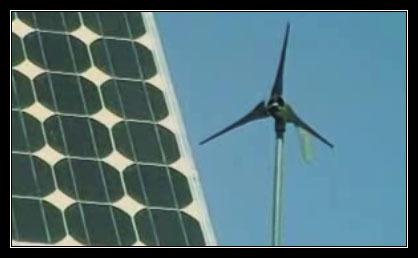 Students will be taught how solar panels generate electricity from the sun. 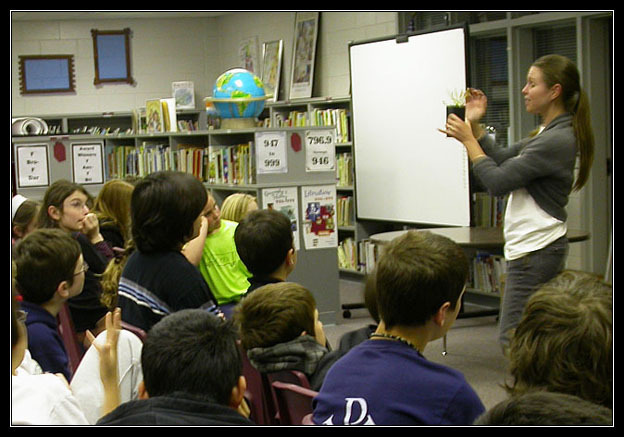 Most of the assembly is interactive � students can see, hear and touch what they are learning about. 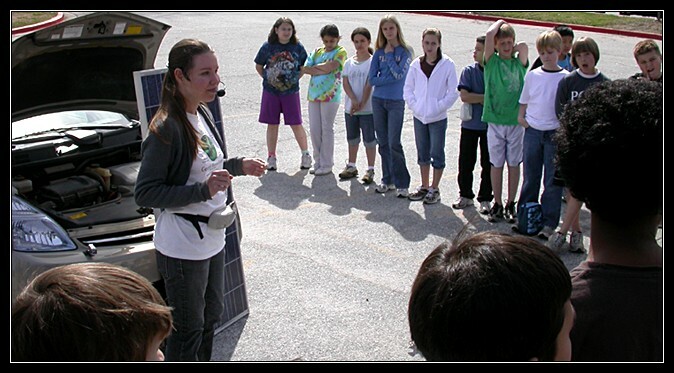 Students will view the award-winning movie "Kilowatt Ours". The movie feature will be followed by a discussion of ways students can save energy. "Kilowatt Ours" takes an optimistic look at how individuals can make a difference for the future. 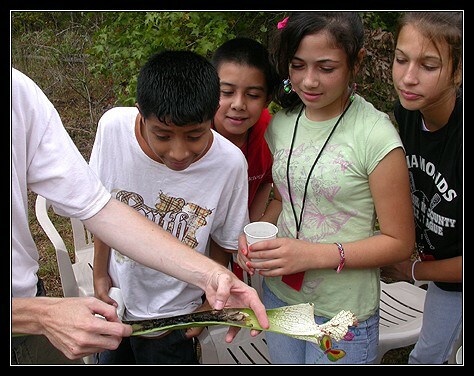 Students will see and touch various types of live carnivorous plants. Several FREE carnivorous plants will be given to students who correctly answer questions about them. Selected students will have a chance to plant organic garlic or other vegetable plants. The benefits of organic farming practices will be discussed. starts between 10 a.m. and 12 noon. Pricing is based upon your distance from the Georgia Nature Center. you gather the largest group together that you can, up to 300 total students. or solar kits, during the program. All programs include $80 worth of FREE Carnivorous Plants!